Sometimes I hear people say, “I don’t need to worry about estate planning – I have my will all drawn up.” I’d much rather see you have a will than no plan at all. But a will-based plan is ideal for only a small number of people. 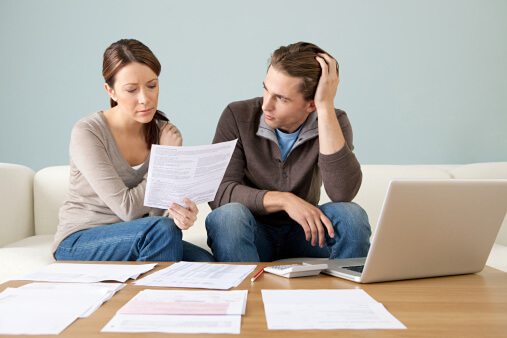 Here are the top three problems that result from will-based plans. 1. Probate. A will is a one-way ticket to the probate court. Unless you want your assets and your distribution plan disclosed to the public, want your children to have to pay a lawyer to navigate a complicated judicial process, and want to leave discretion on how to implement your plan to a judge, you might want to look into a trust-based plan designed to avoid probate. 2. Young Heirs. Americans are legally capable of inheriting property at the age of 18. If you (and your spouse if you have one) died today, divide your estate (including life insurance, retirement accounts, and home equity) by the number of children (or grandchildren) you have under the age of 18. Do you want each of them inheriting that amount of money at the age of majority? Is it even a good idea to leave it to them at age 20 or 25? If you don’t think so, you should explore leaving your estate in a trust for those children until they are old and experienced enough to manage the money themselves. These are three of the most common problems that arise with will-based estate plans. If you’d like to learn about others, attend my seminar, “Seven Headaches your Will Leaves to your Children” on Thursday, January 22, 2015 at 3:00 p.m. at the Milford Community House. The presentation will be approximately one hour long, with an additional half-hour afterward for your questions and discussion. There is no cost, but you must RSVP because seating is limited and we don’t want to turn you away at the door.